Suggested by iKnowledge Euron Greyjoy is a tough guy who can fight well with a sword. His savage fight style makes him rather unpredictable as well. Still, he won’t be able to handle Fingolfin. 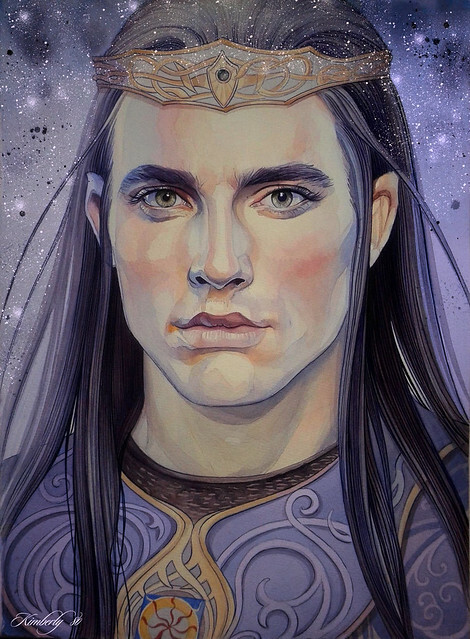 Fingolfin was able to fight on par with the mighty Morgoth who is as large as a mountain. 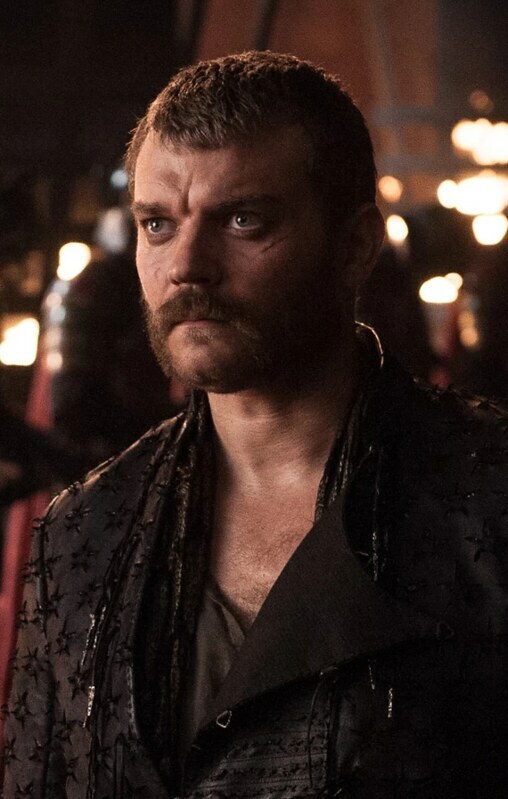 Fin may have lost, but I don’t think Euron would do nearly as well. The difference in their physical abilities is quite drastic and so that would be game over for Euron. Fingolfin wins. This entry was posted in Battles, Euron Greyjoy Battles, Fingolfin Battles and tagged Euron Greyjoy, Fingolfin by dreager1. Bookmark the permalink.